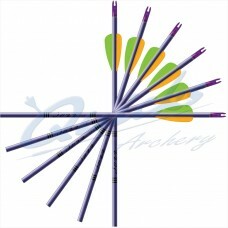 Good Quality Arrows for Teaching, Club Beginners, Have-A-Go, Fun. 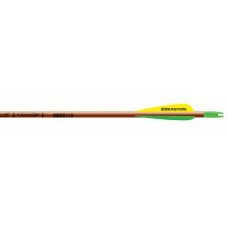 and general Leisure use. 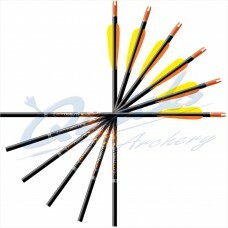 Select 28" length for most adults , longer 30" arrows for tall archers and 26" for shorter archers. Best to have them a bit too long rather than too short. 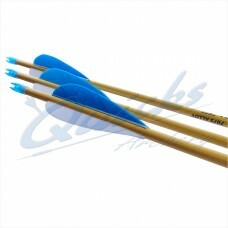 Made of a selection of materials with Aluminium being the most popular and Neos arrows chosen by many. 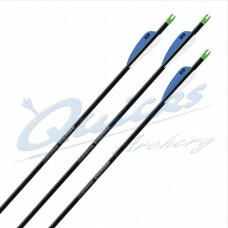 Neos are robust but still easy to use and match a wide range of the bows in the lower poundage of pull. Or Give us a call.... 02392 254114.